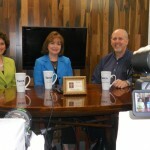 Deborah and Cathy interview Dale Manno from www.dalemannodesigns.com to discuss Freedom from clutter! 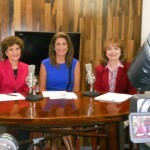 Deborah Bacarella and Cathy Lewis on www.wrpbitv.com “Breaking the Limits” with Lyca Shan! 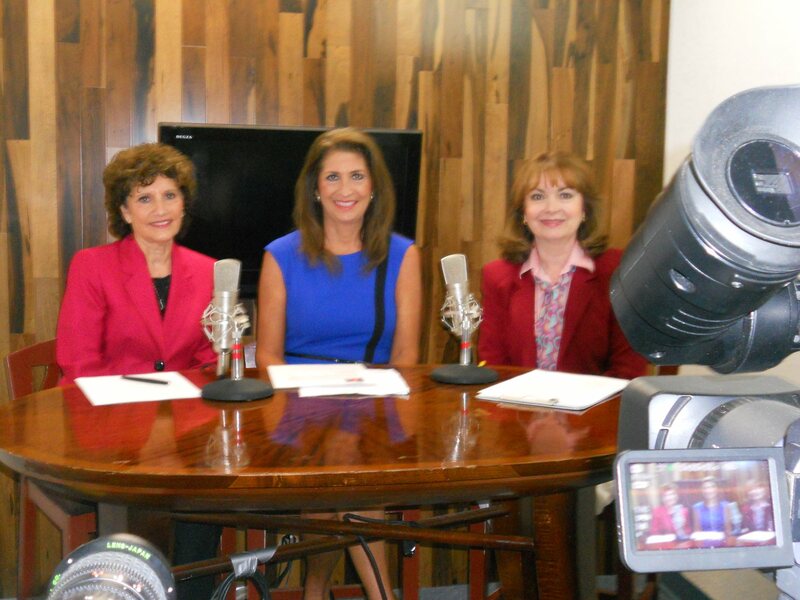 Learn how to incorporate 7F Words® that will help you regain balance in your life. 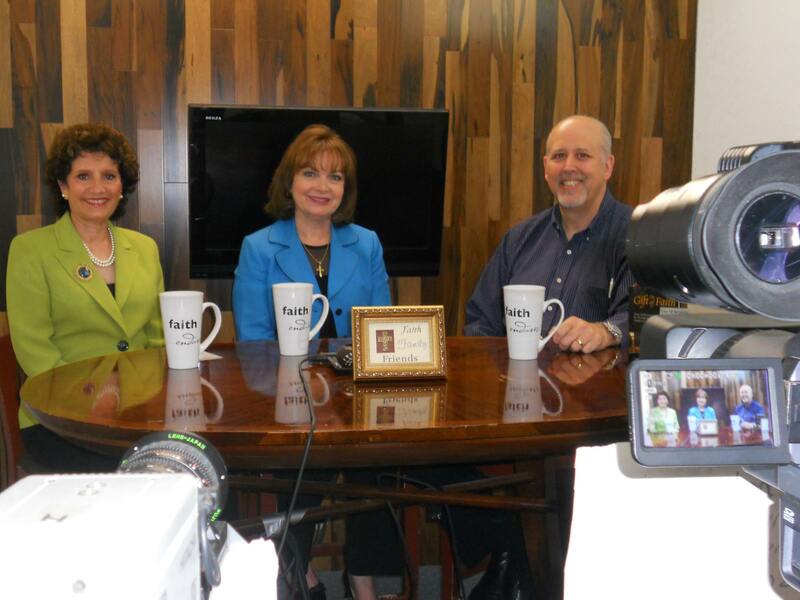 Thank you to Cathy Lewis and Pastor John R Jones for a lively discussion on the faith segment of the 7Fwords® for living a balanced life TV show! Today I will FOCUS on improving the balance in my life. I will have FAITH in my ability to succeed in all I do. I will allow myself the FREEDOM to say no to things I do not want to do or that will not advance me towards my goals. I will spend time nurturing my relationships with my FAMILY and those who are important to me. I will be conscious of my FINANCIAL situation and act accordingly. I will take action to ensure my mental and physical FITNESS. And, last but not least, today I will have FUN.